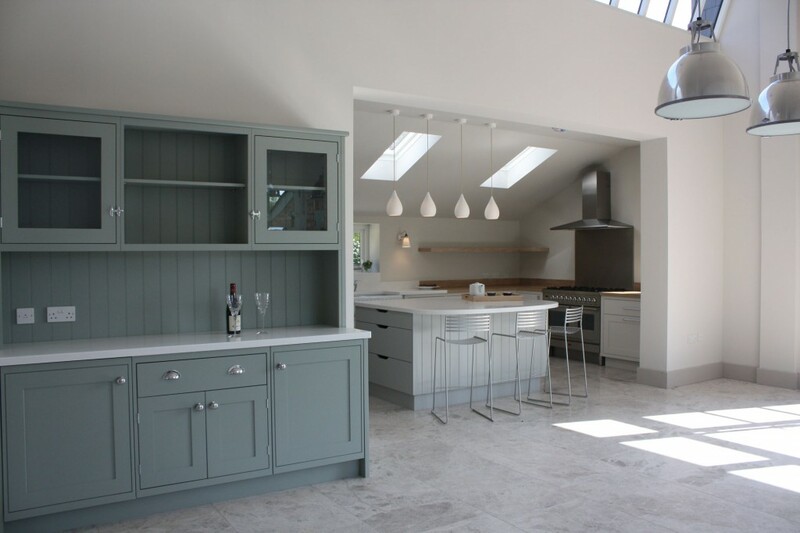 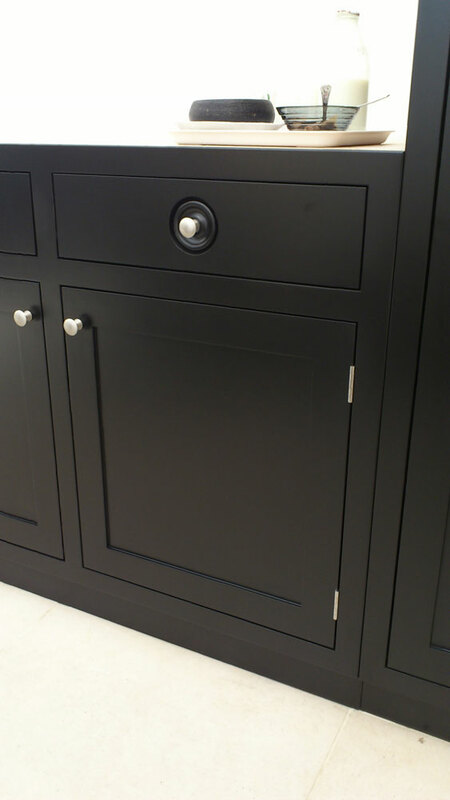 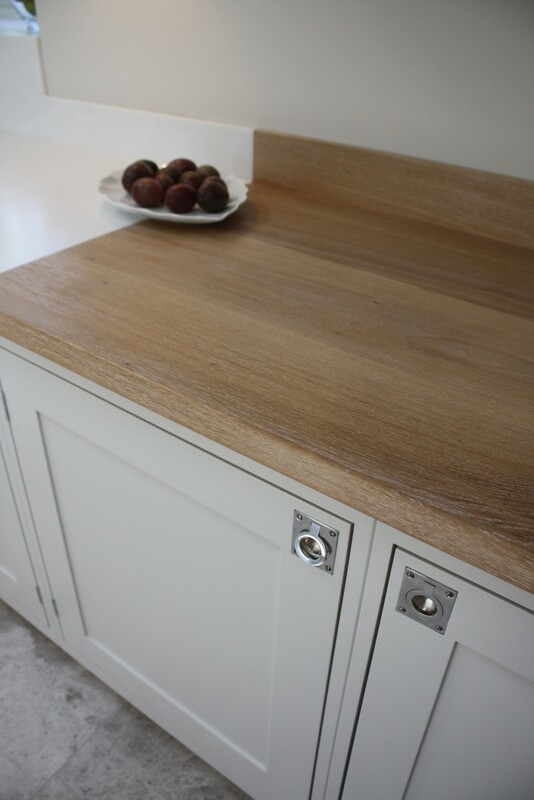 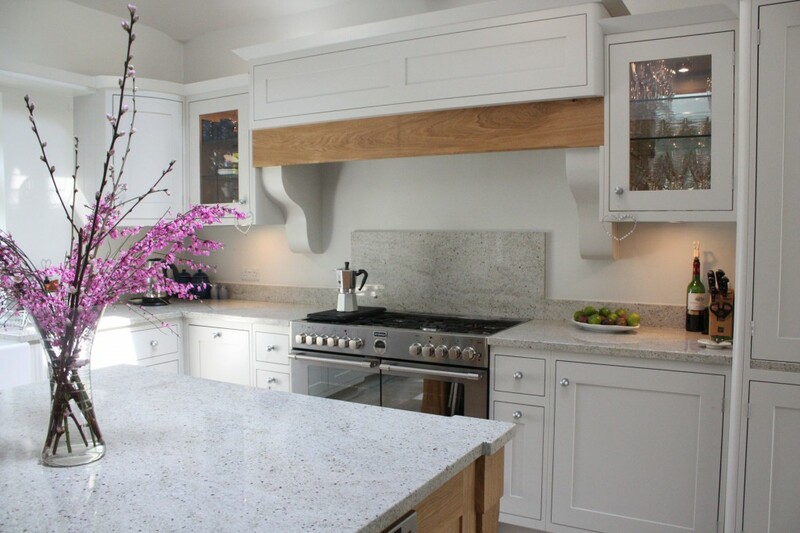 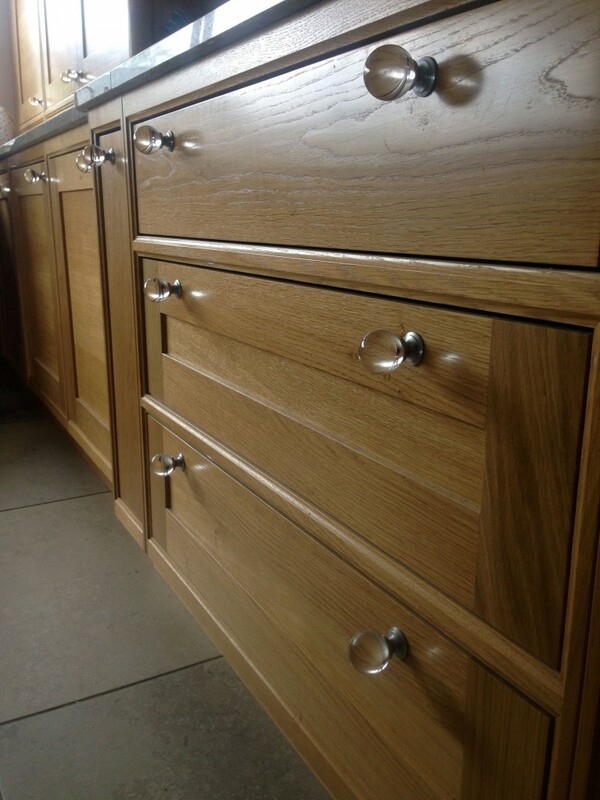 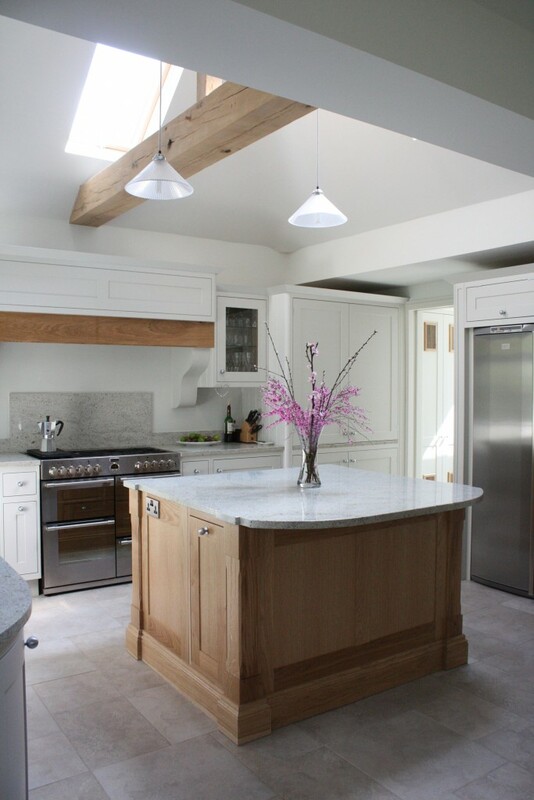 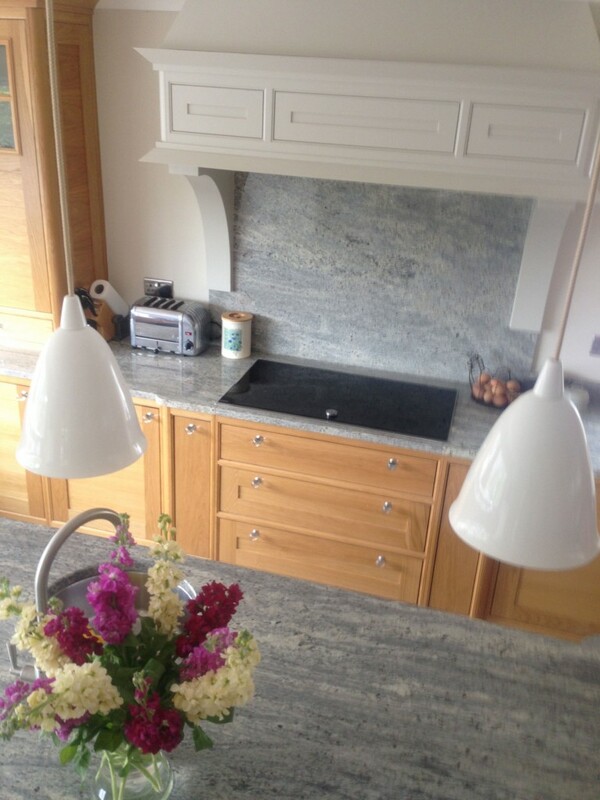 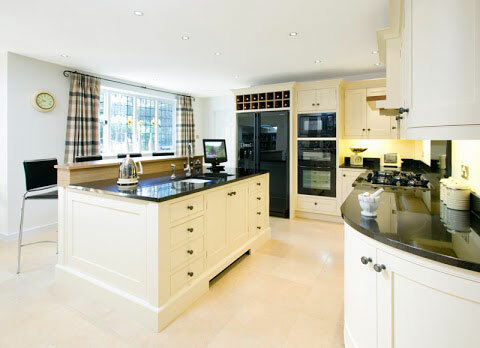 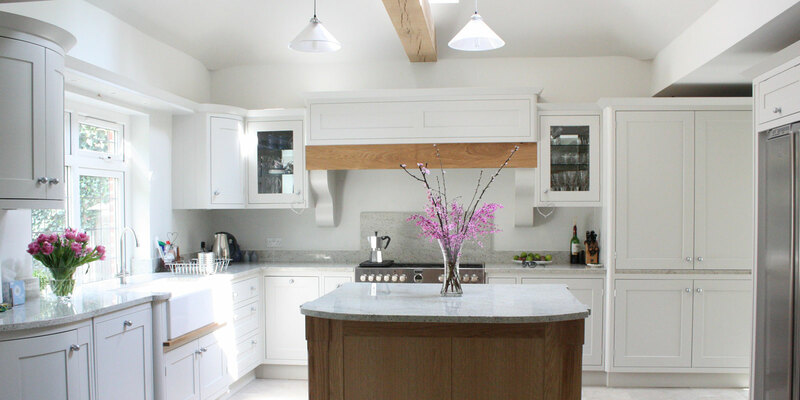 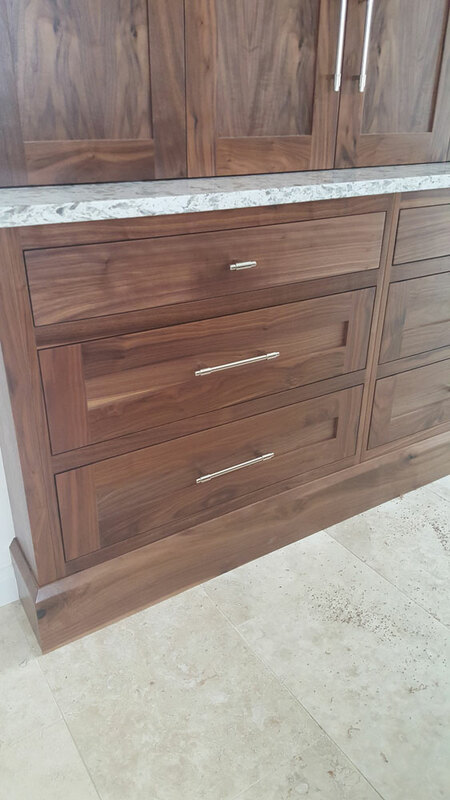 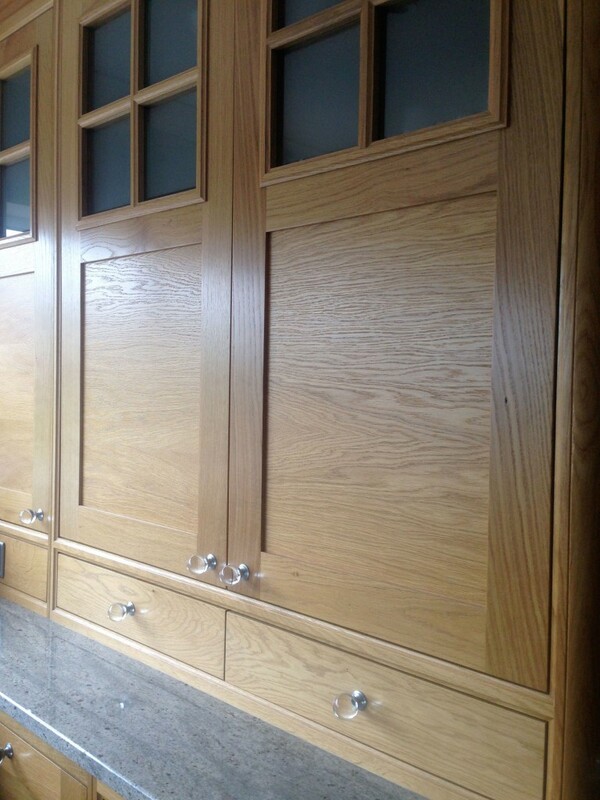 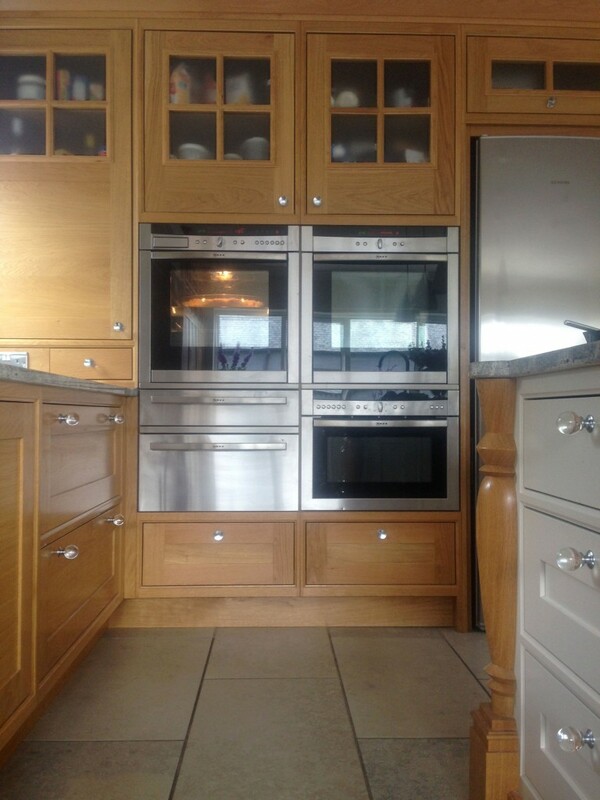 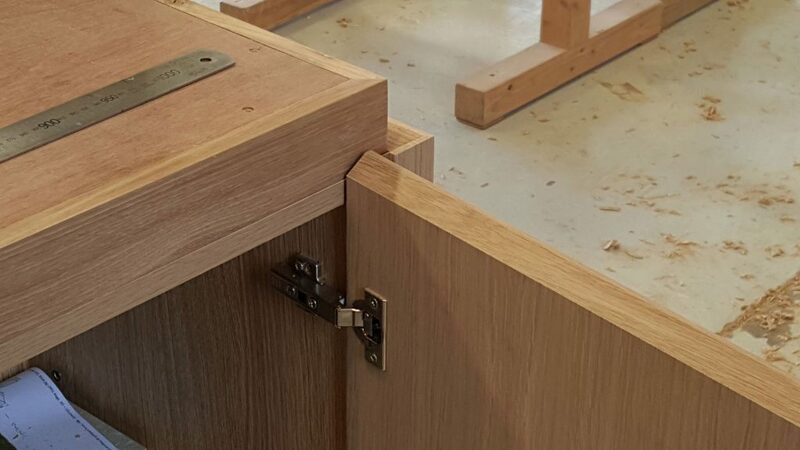 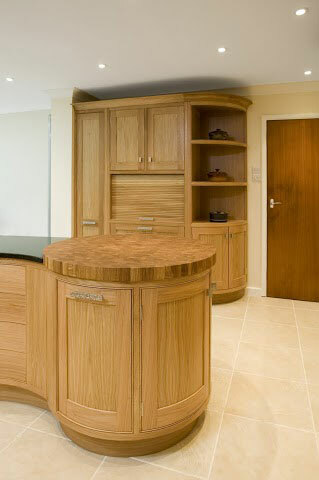 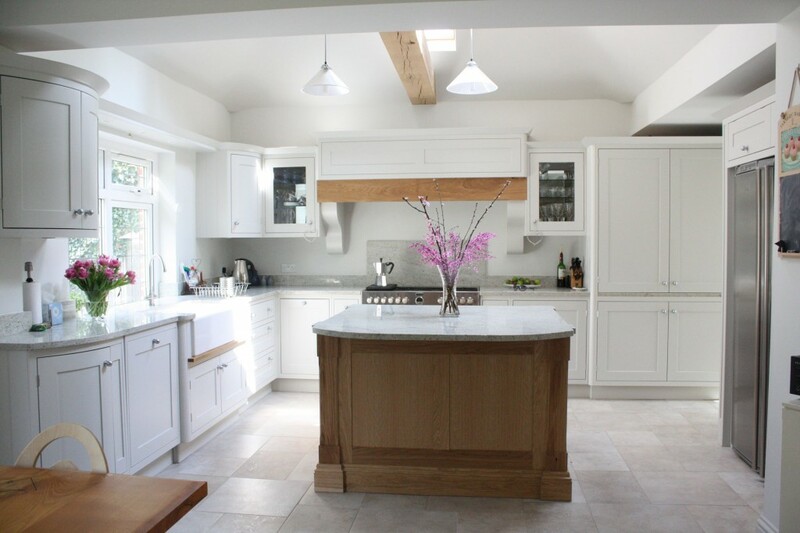 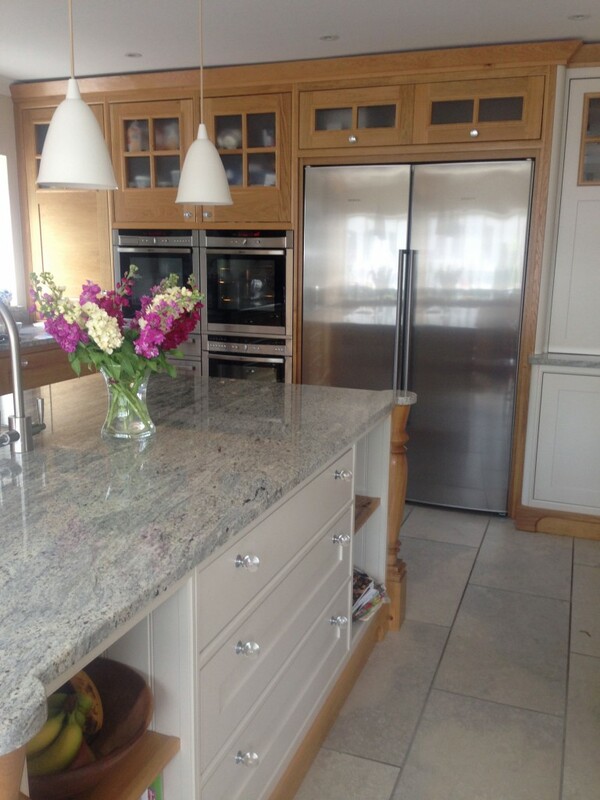 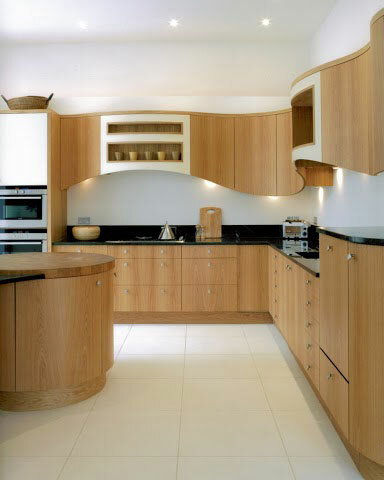 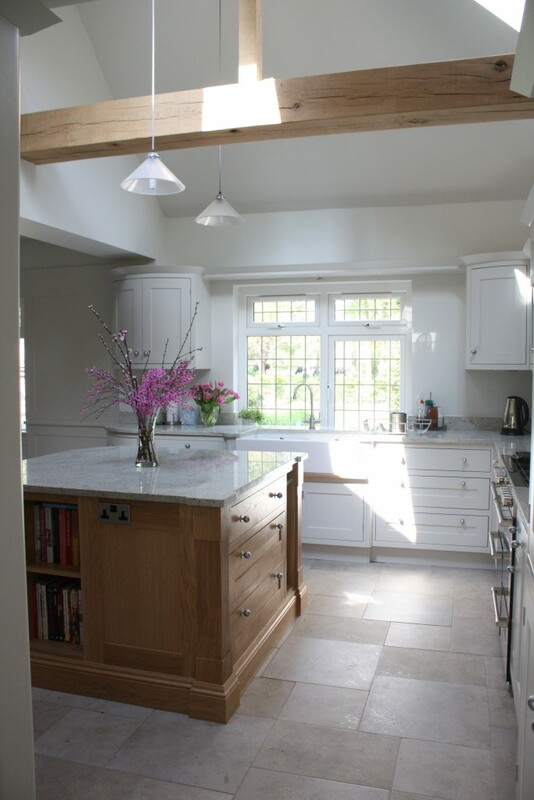 Duncan Bruce specialize in bespoke handmade Kitchens. 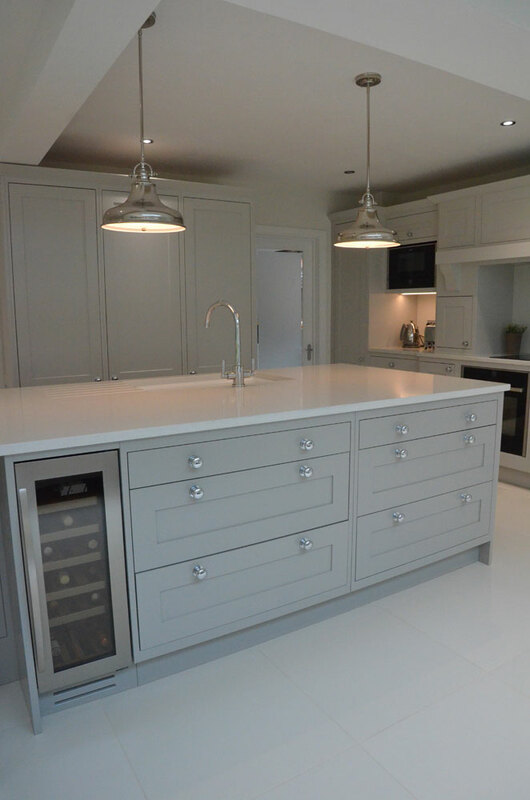 Whatever your culinary talent, a Duncan Bruce kitchen is tailored to you and your home, whether you’re a Michelin starred chef or prefer the simpler things in life. 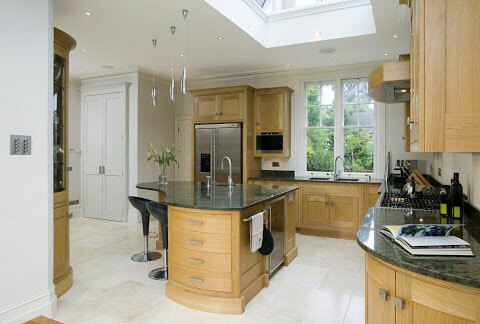 A kitchen can be the heart of any home. 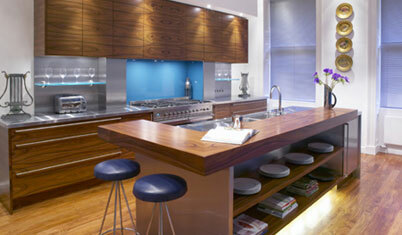 The perfect area to get creative and cook for guests, from breakfast for two to a four-course meal with apéritif. 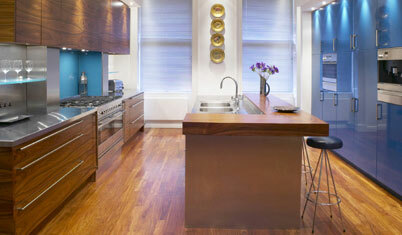 We believe style shouldn’t be a slave to function. 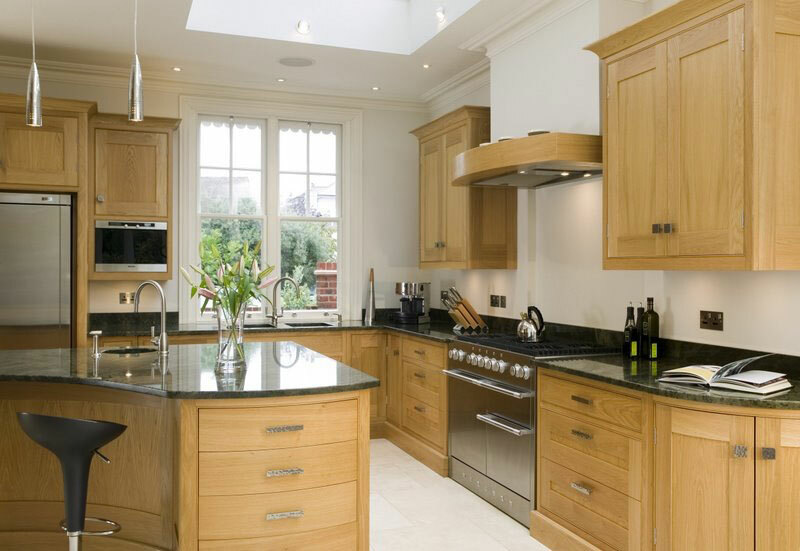 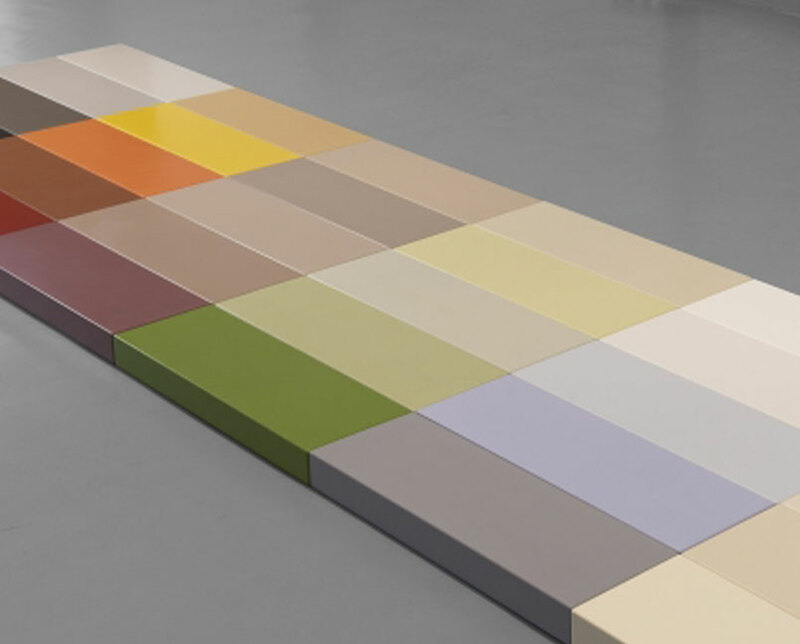 Your designer will create your kitchen based on your individual specifications, without compromising on aesthetics. 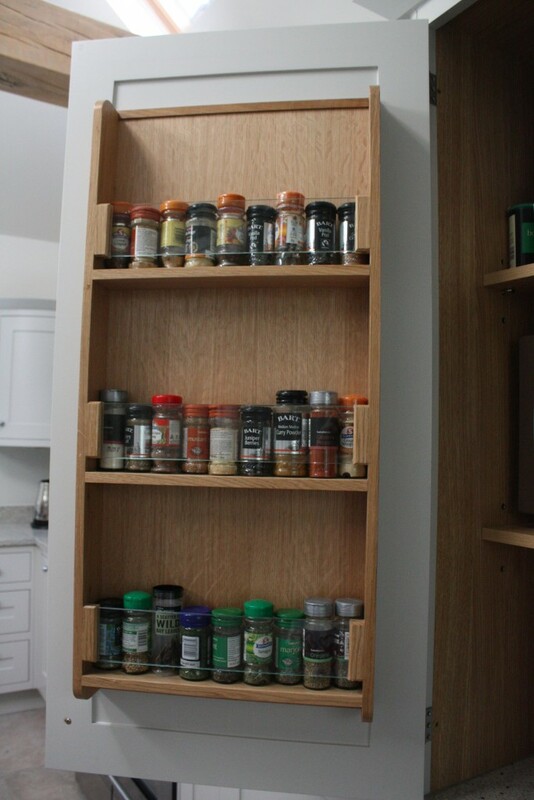 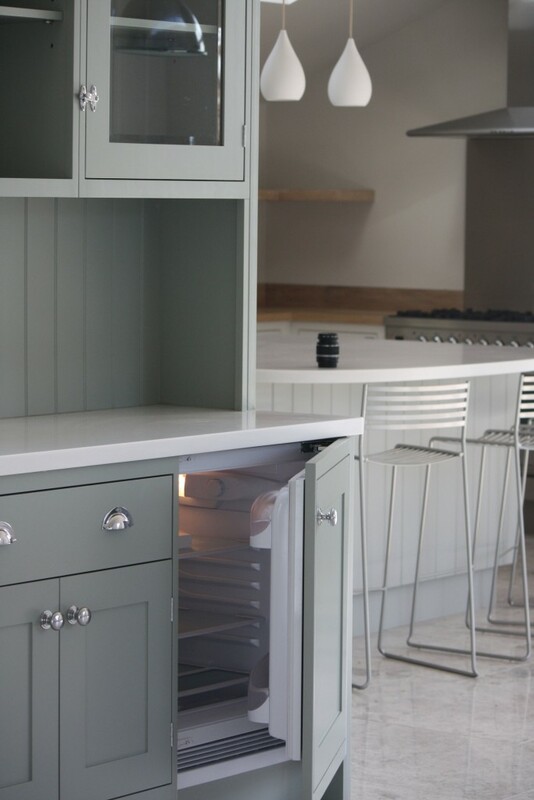 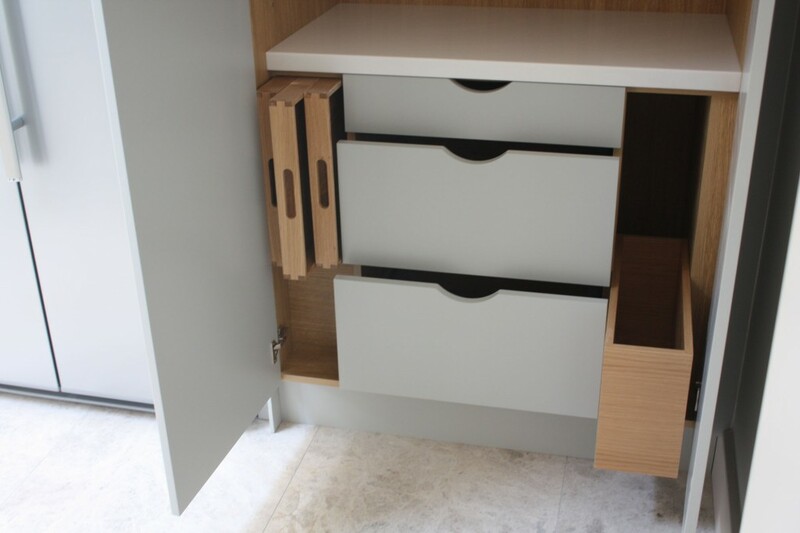 We’ll make the most of the space you have available, mixing ingenious storage solutions with the latest integrated appliances, to create the kitchen of your dreams. 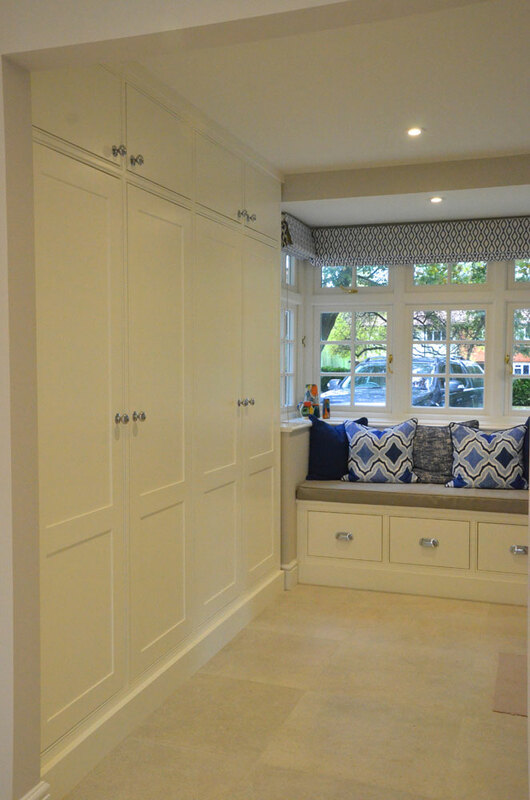 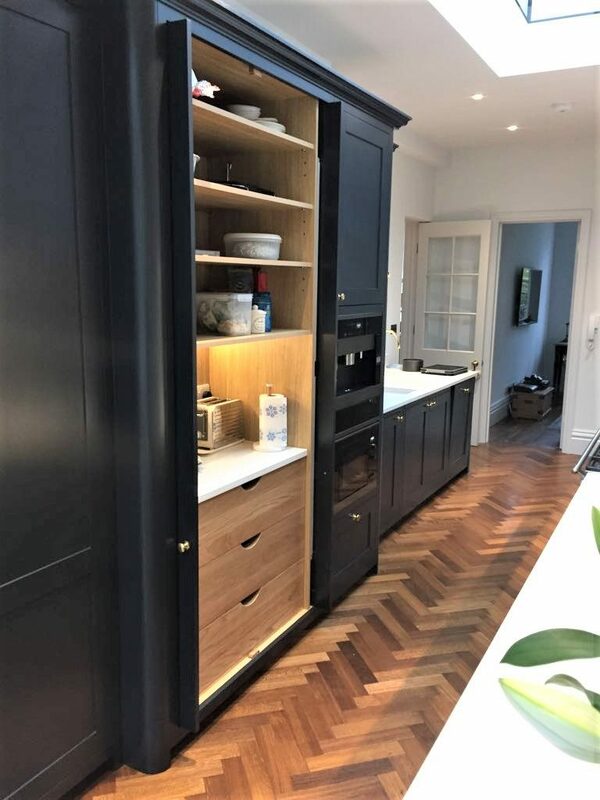 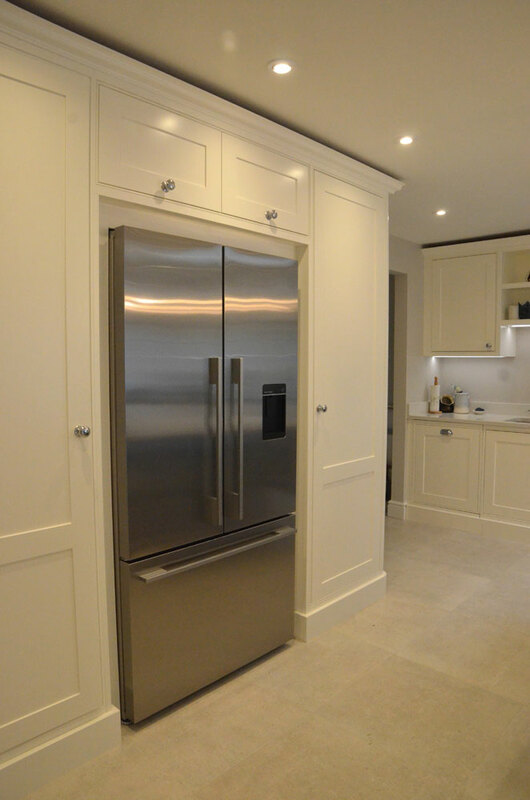 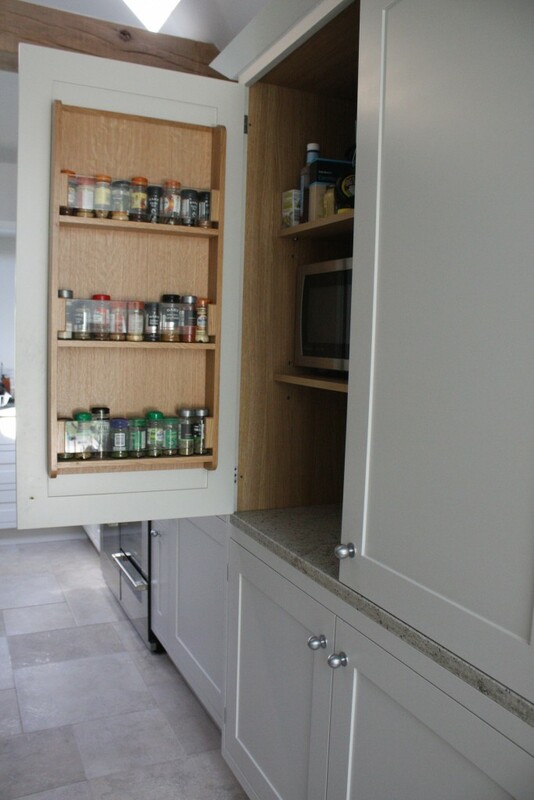 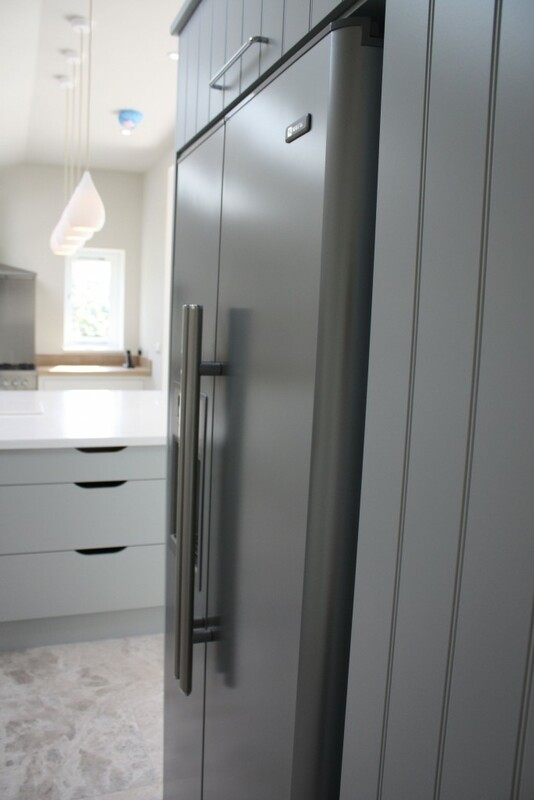 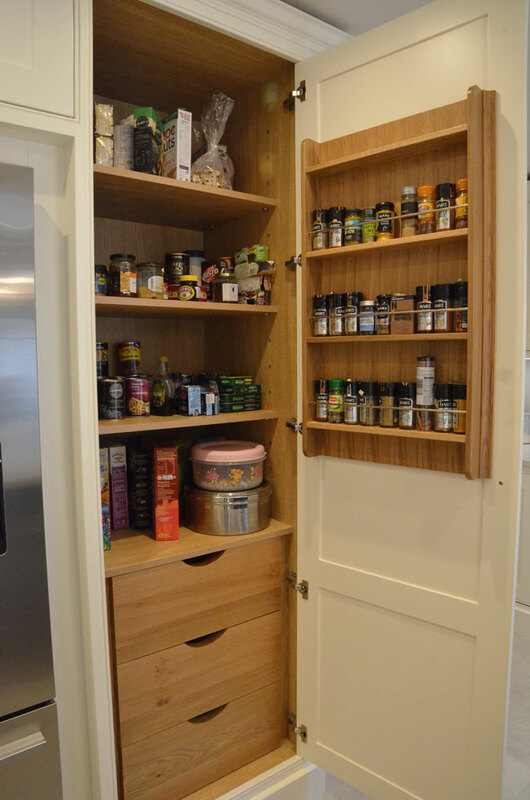 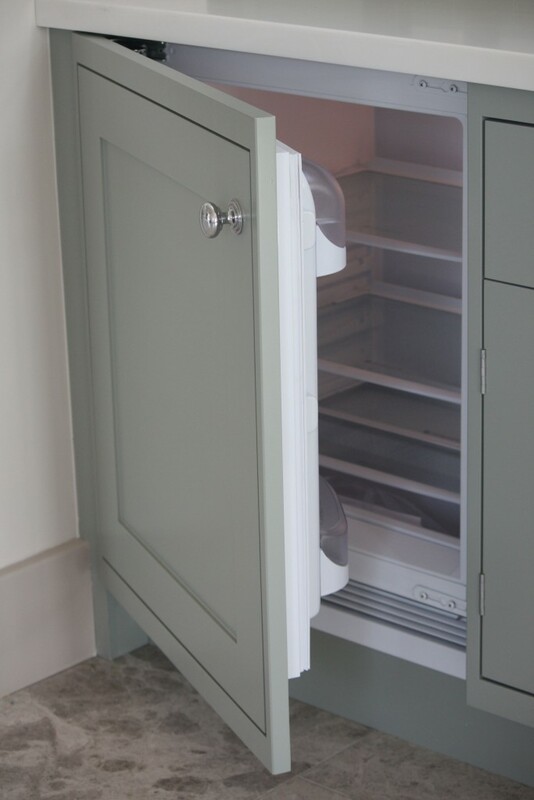 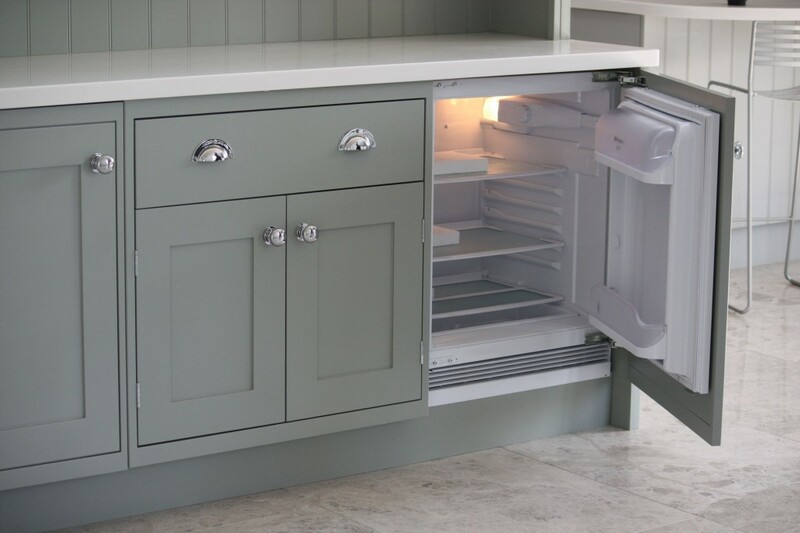 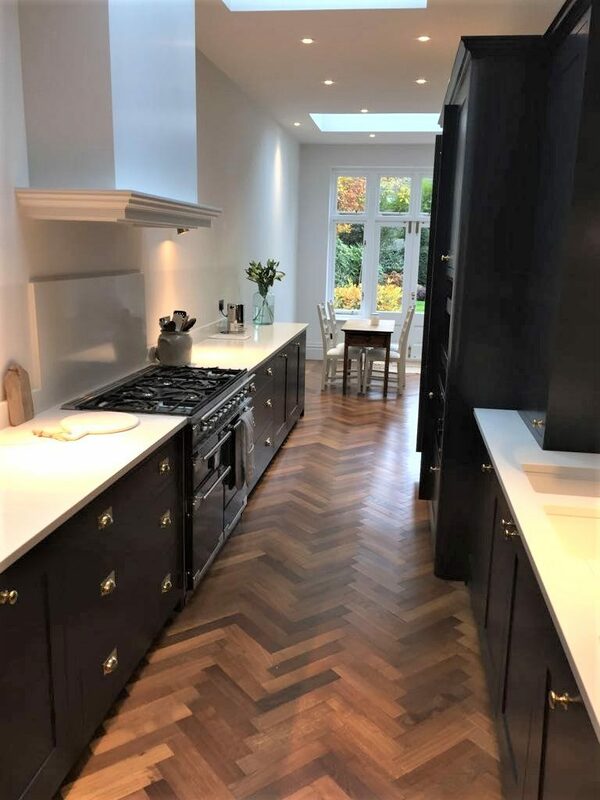 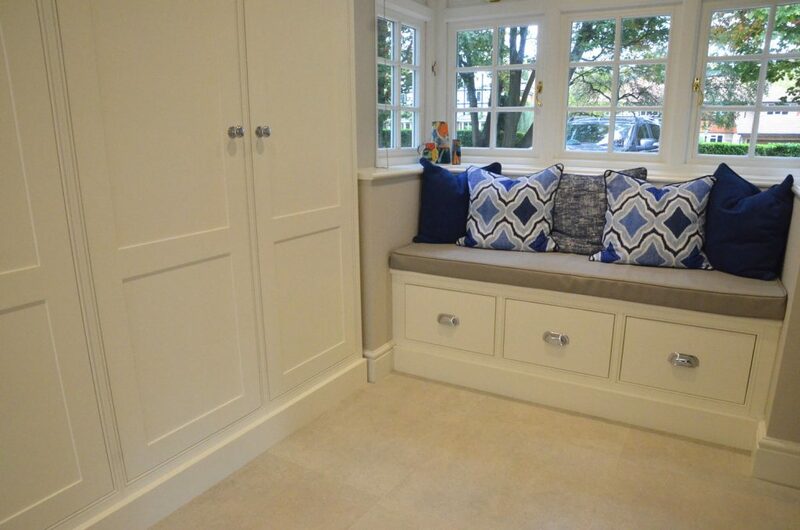 Appliances can be concealed within cabinets, bi-folding doors can be used to create a working larder, while the treasured china and glassware is on display in a luxury dresser. 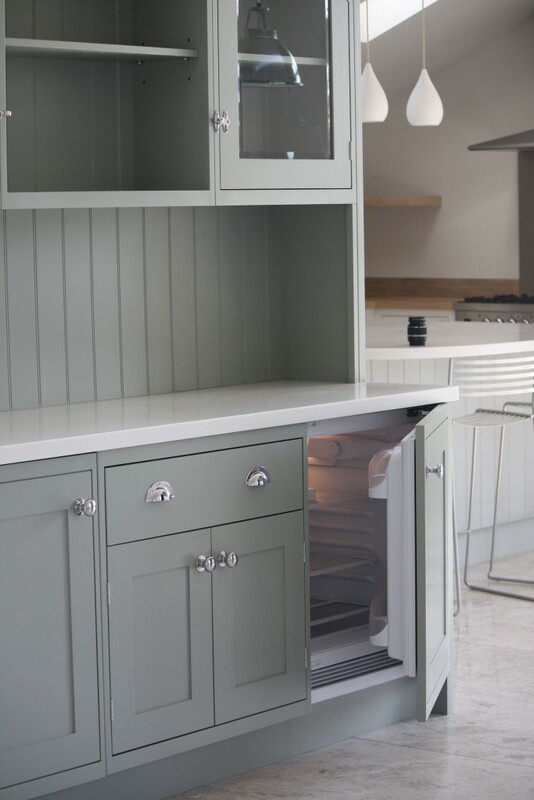 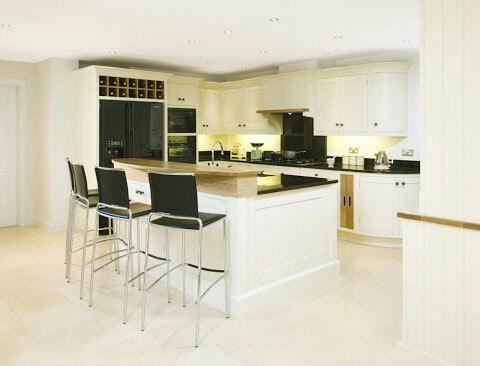 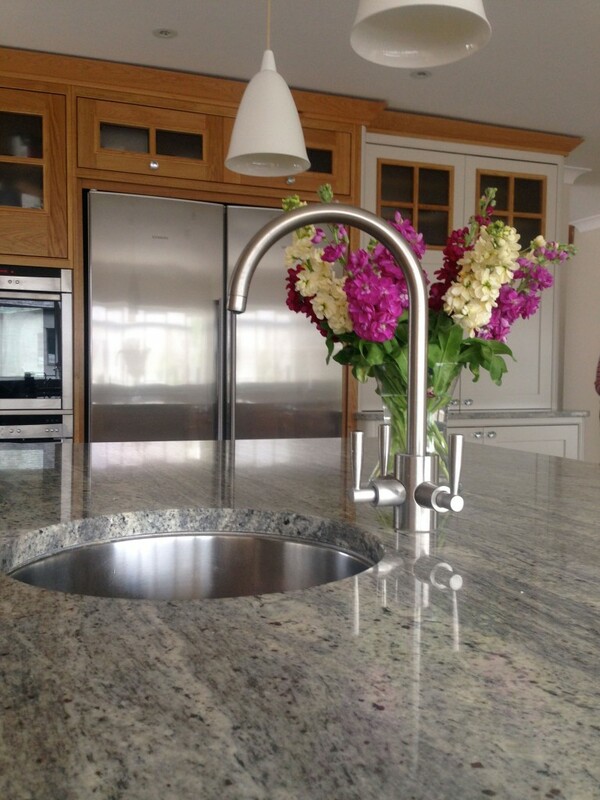 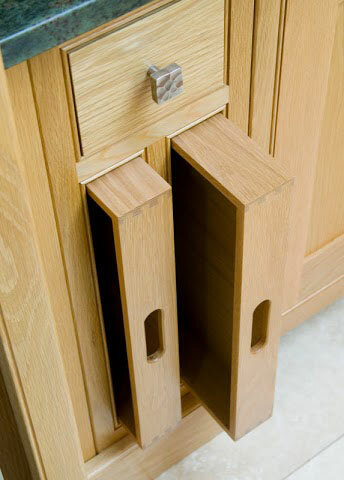 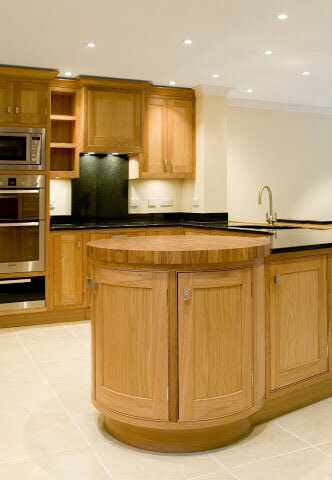 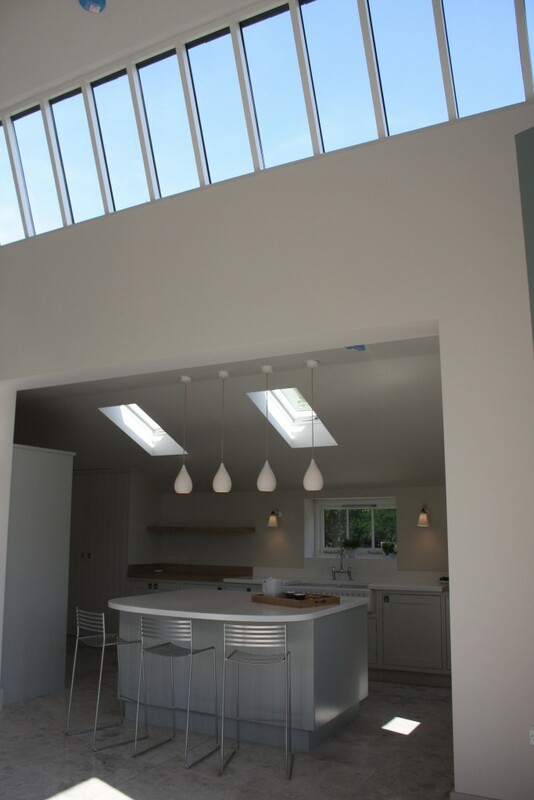 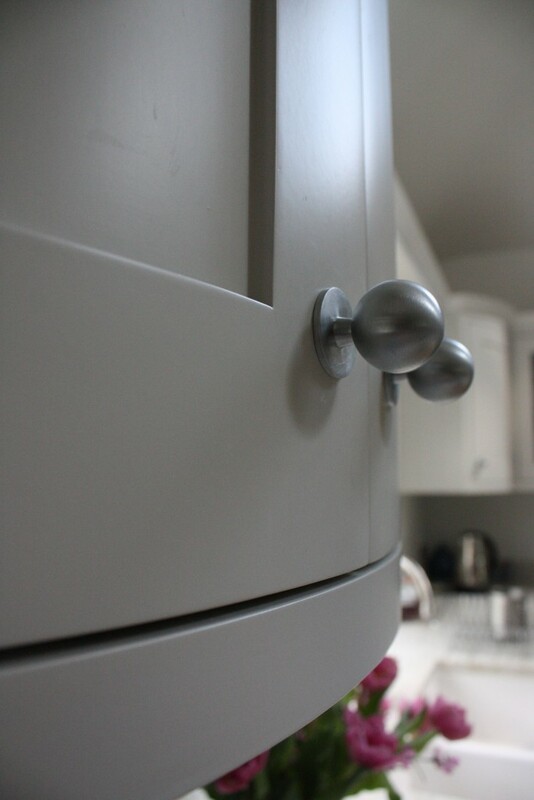 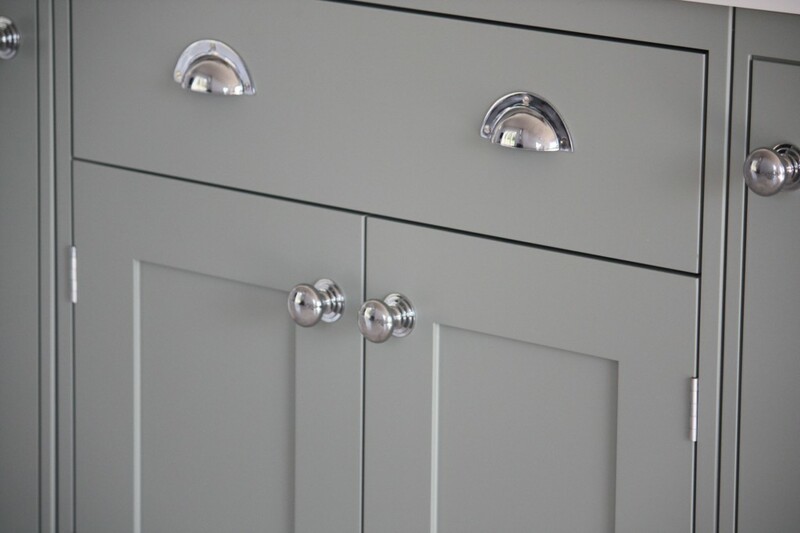 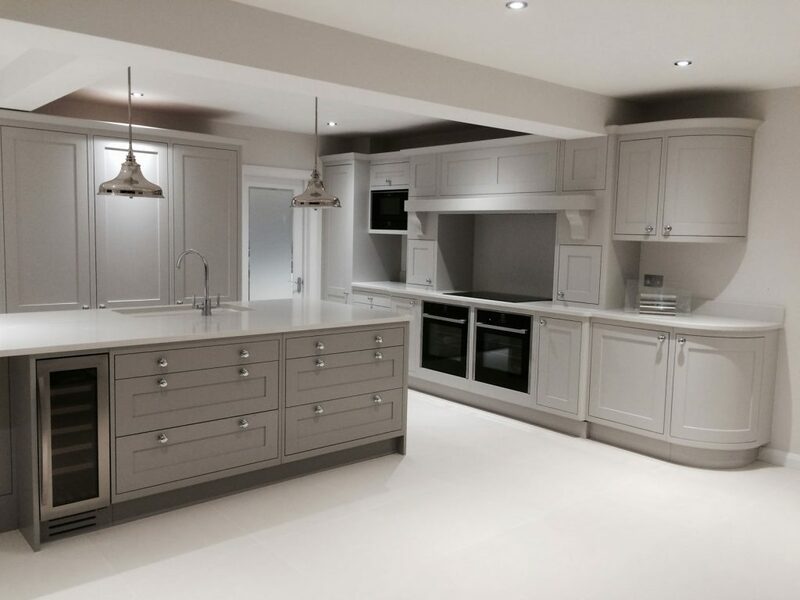 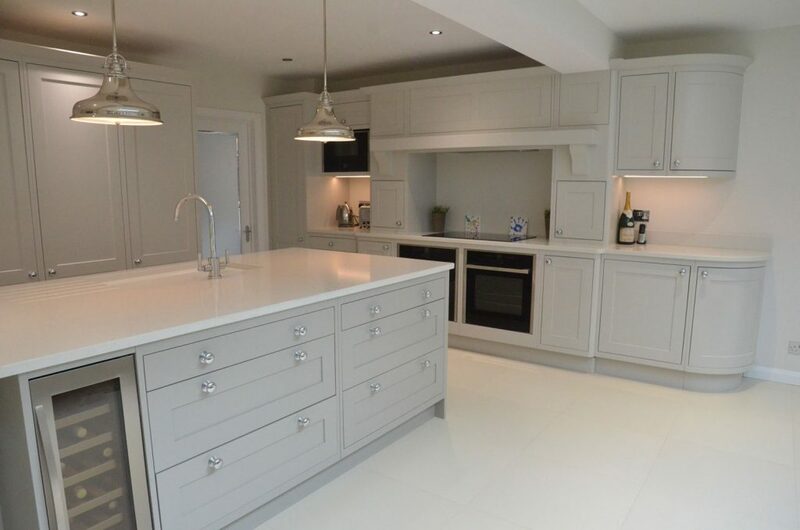 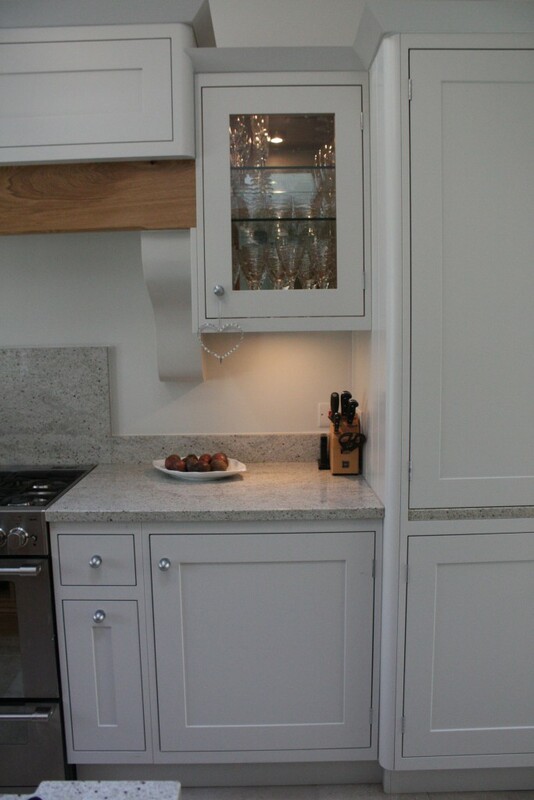 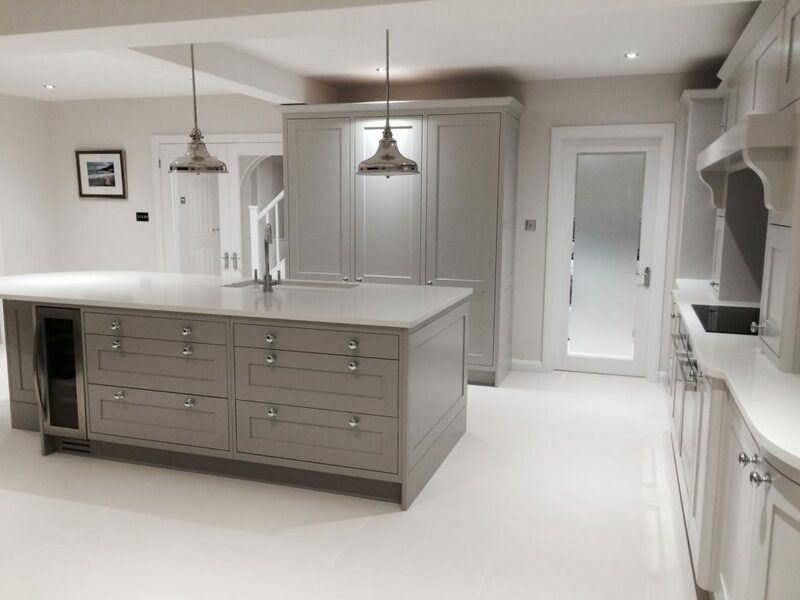 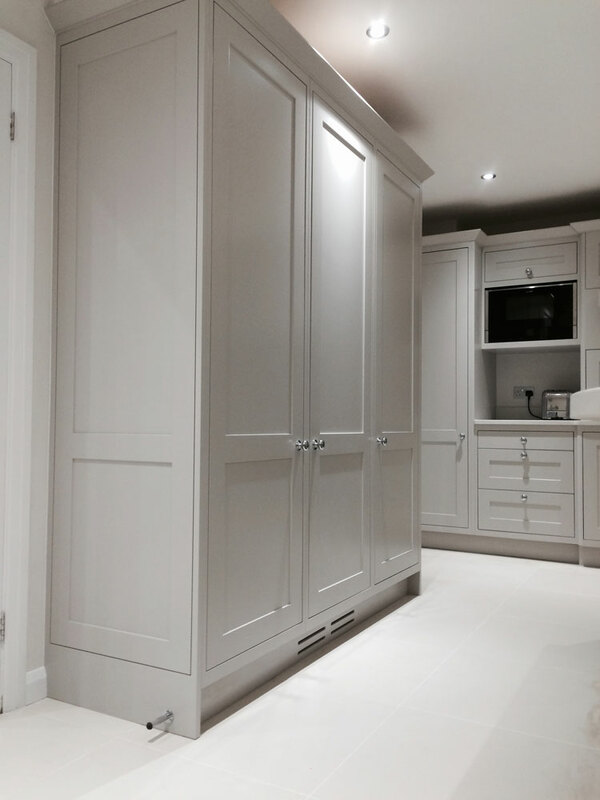 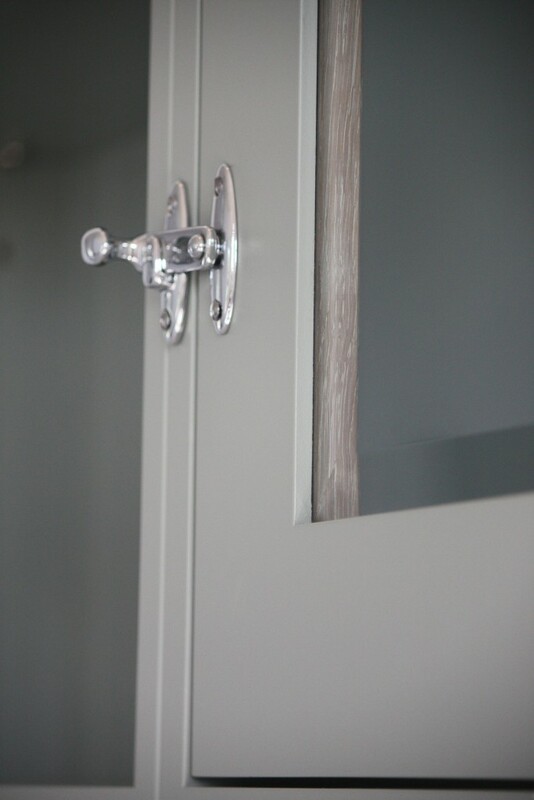 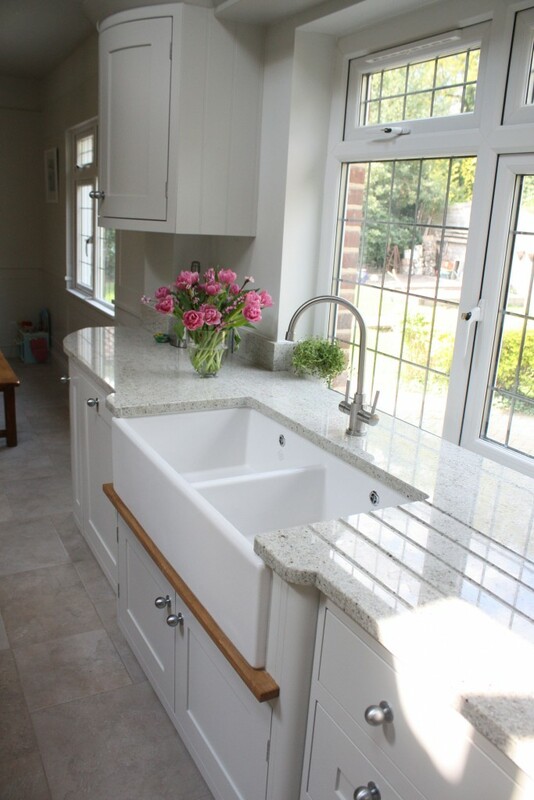 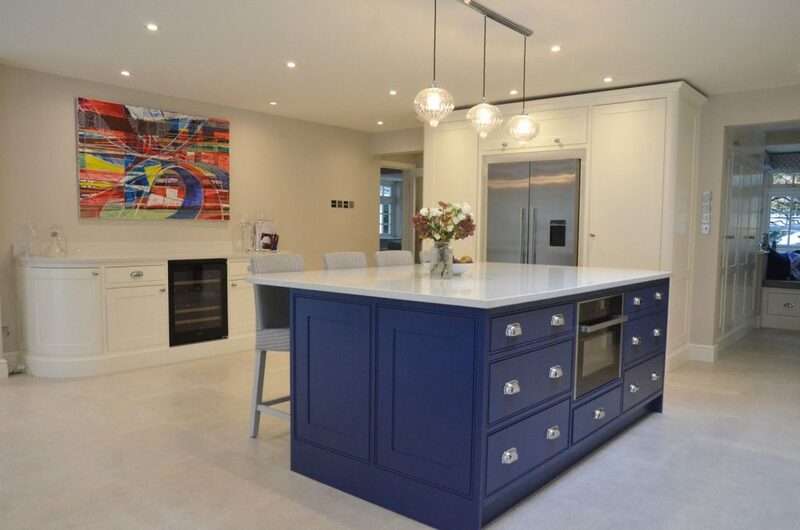 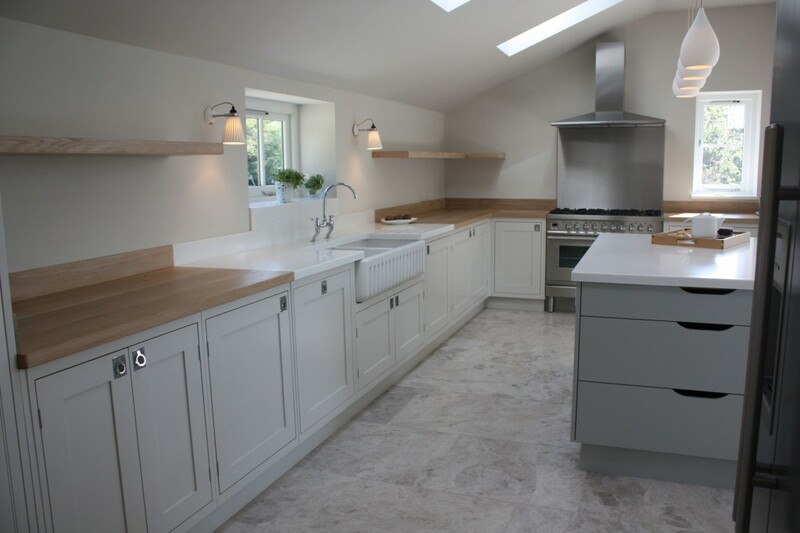 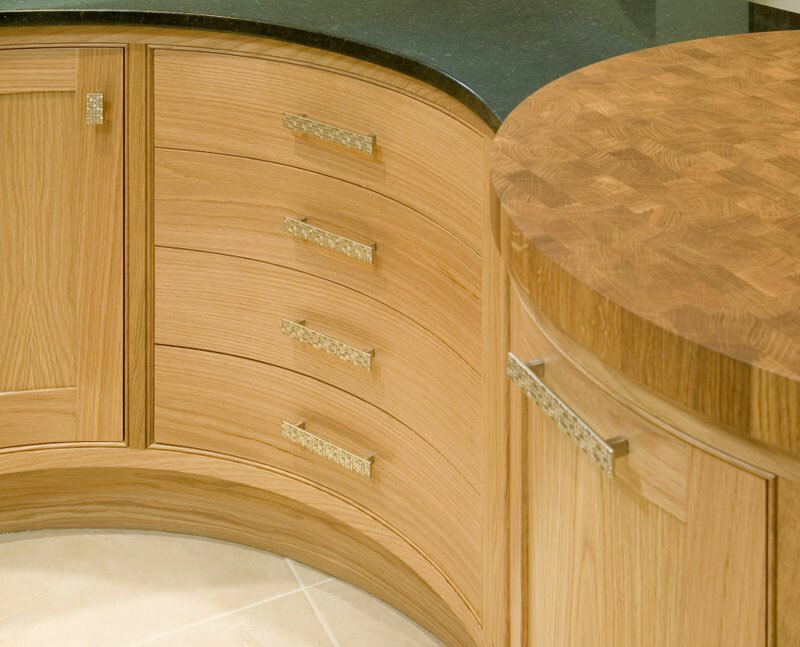 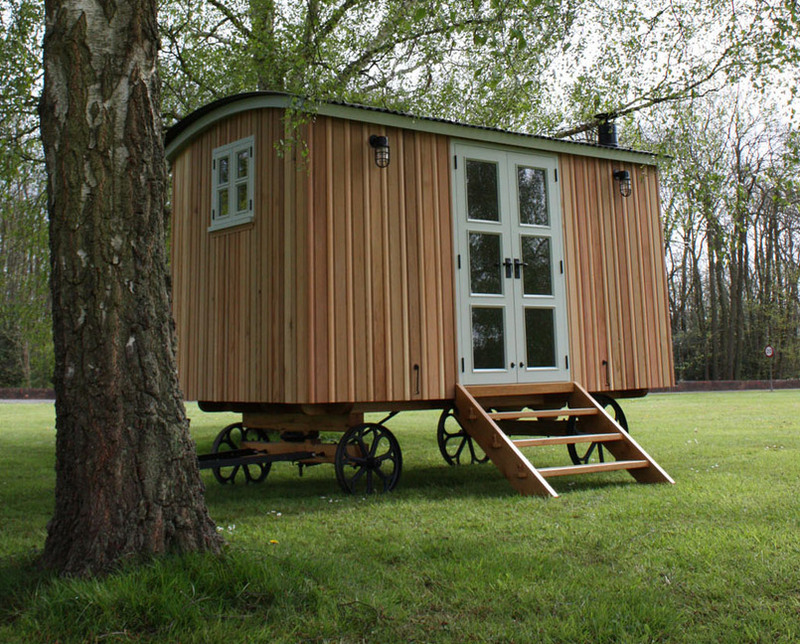 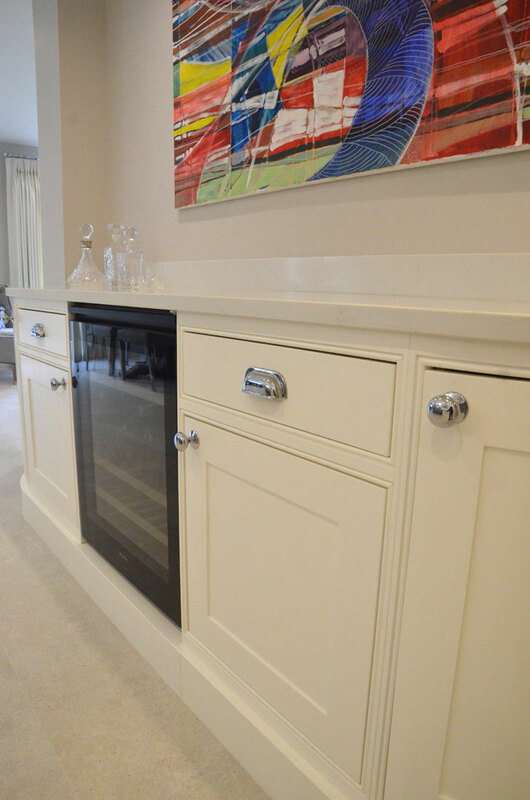 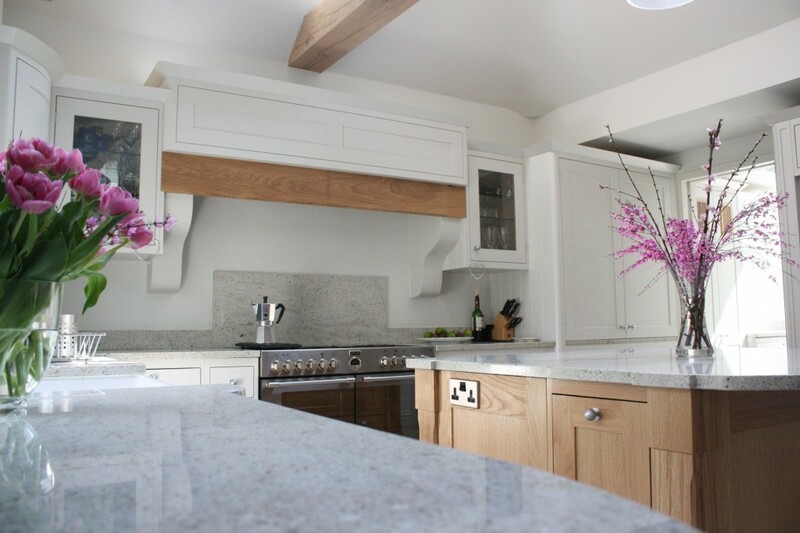 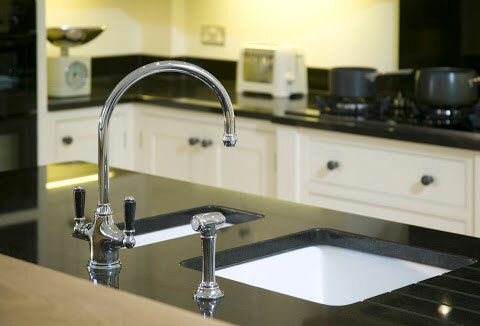 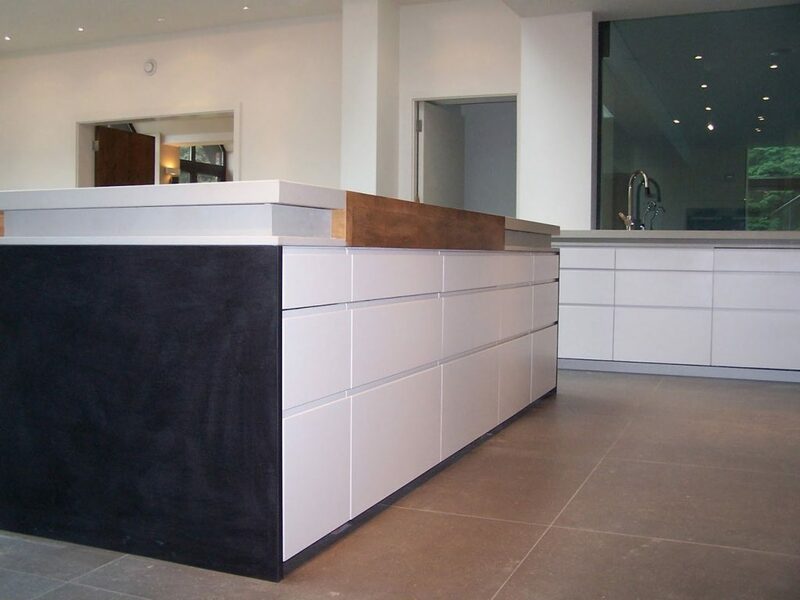 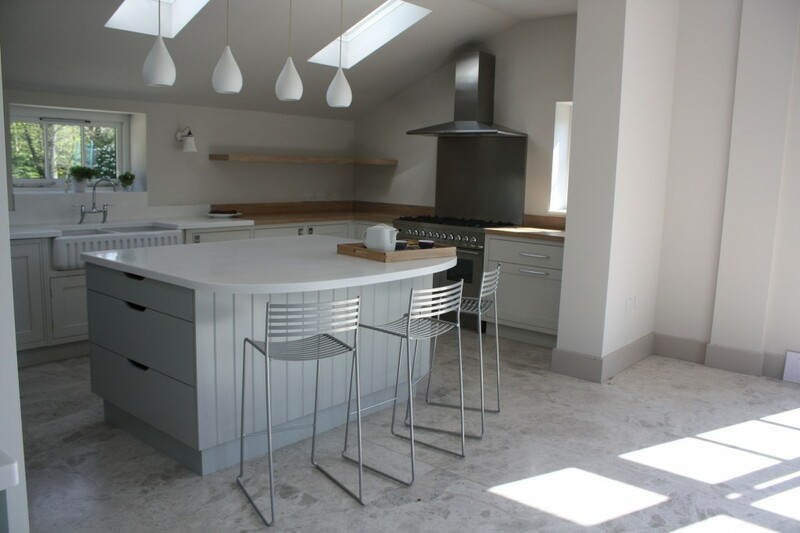 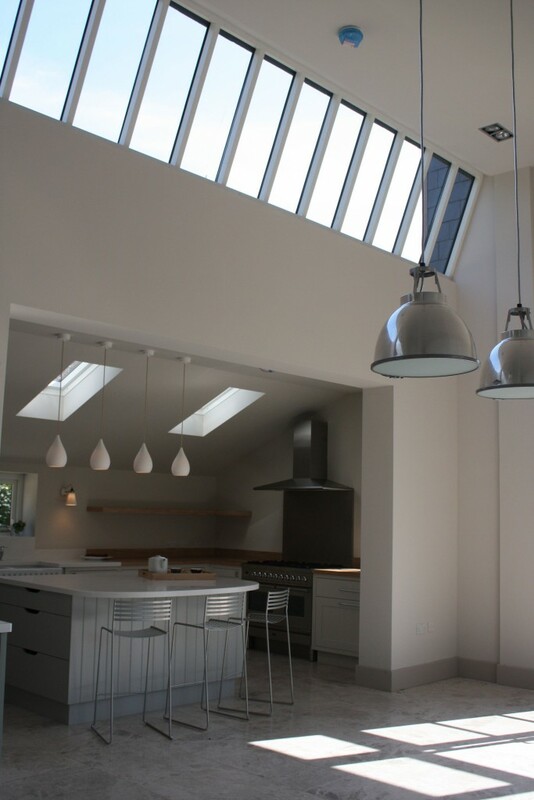 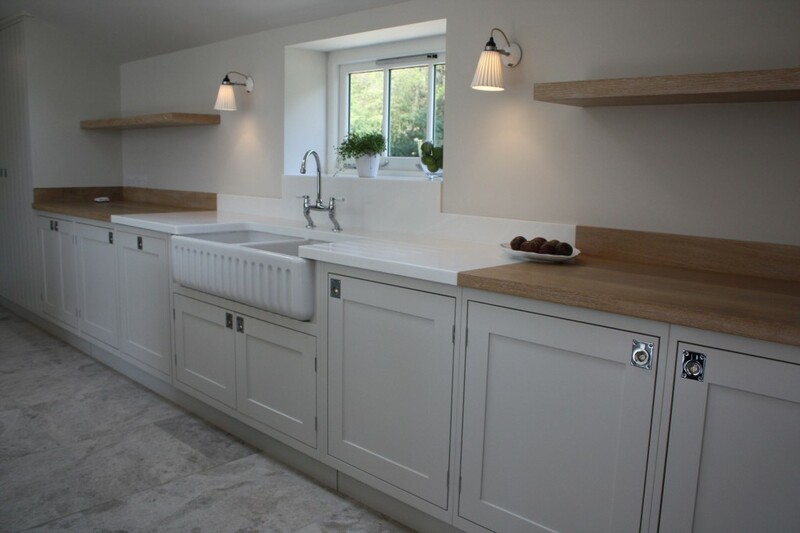 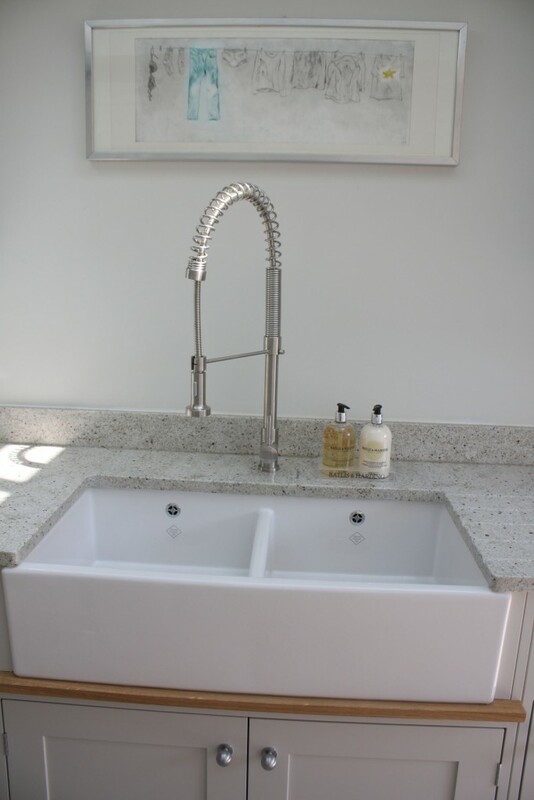 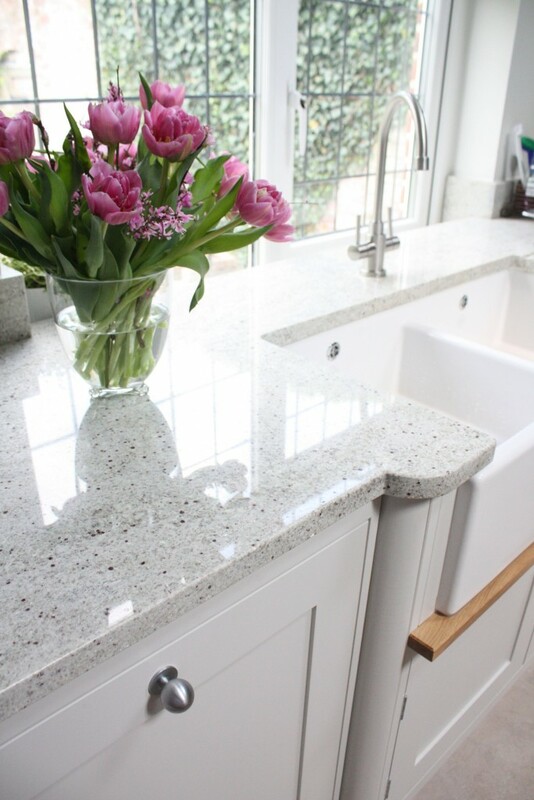 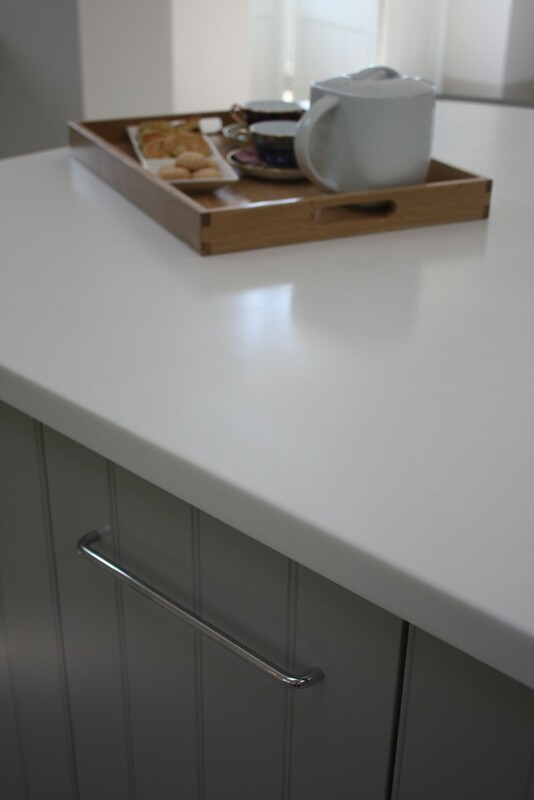 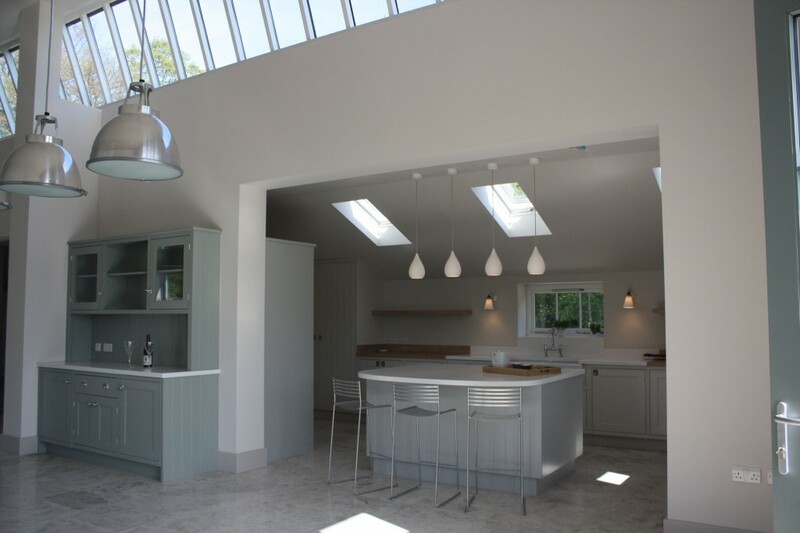 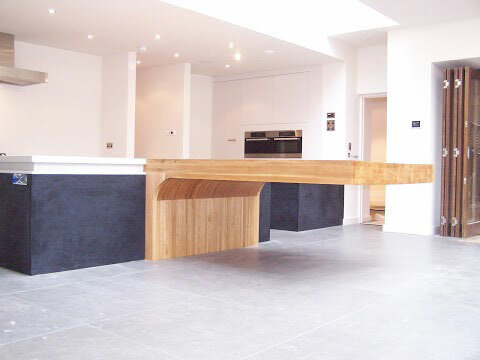 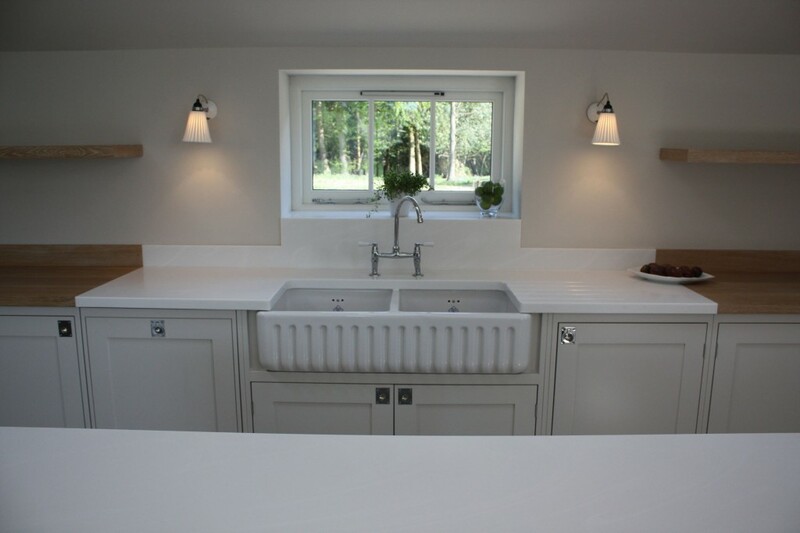 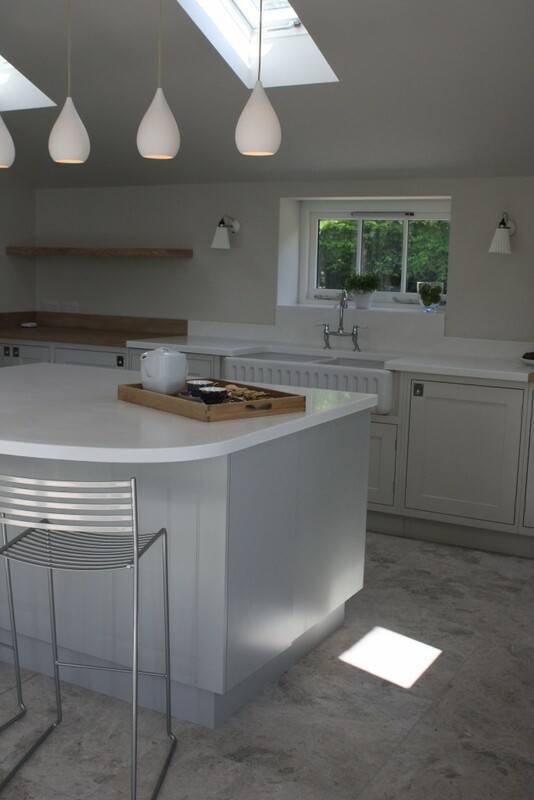 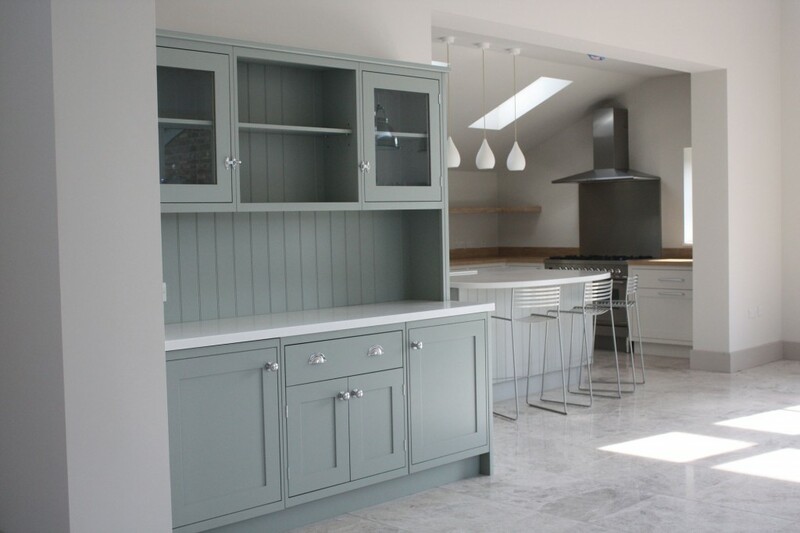 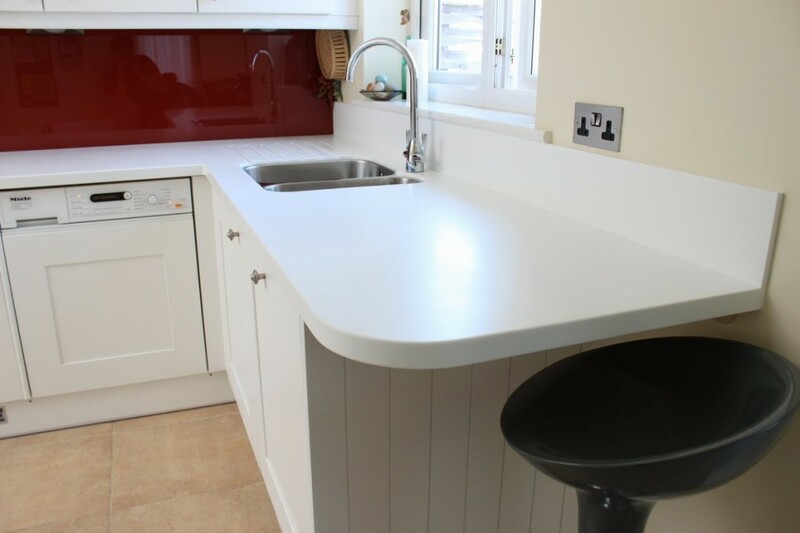 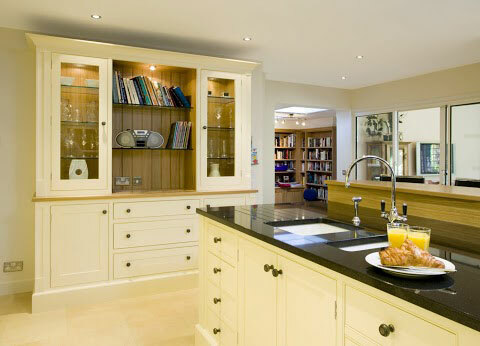 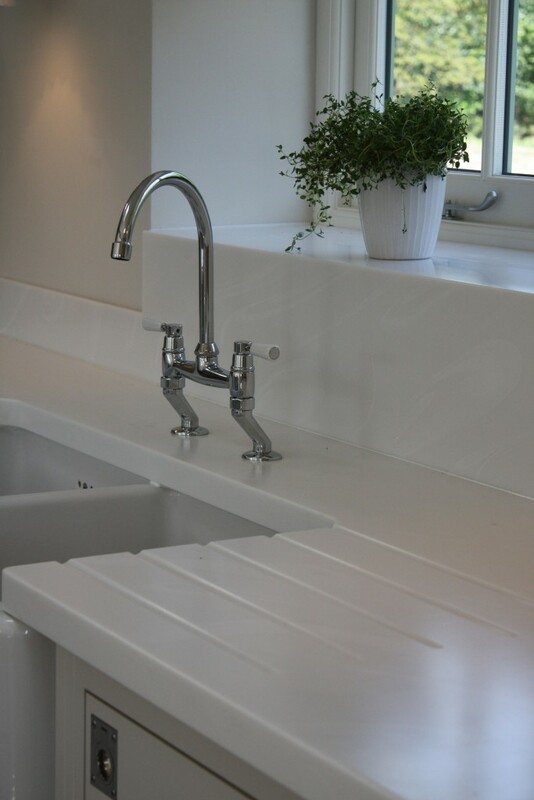 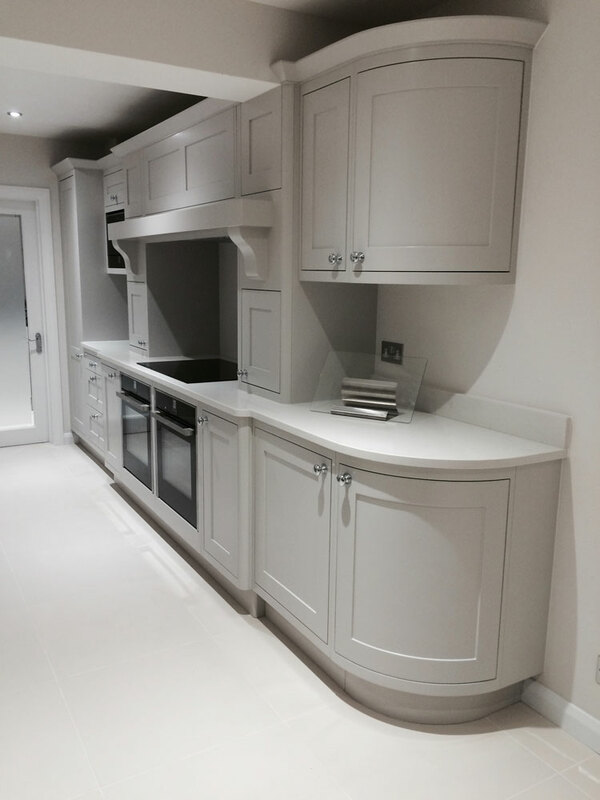 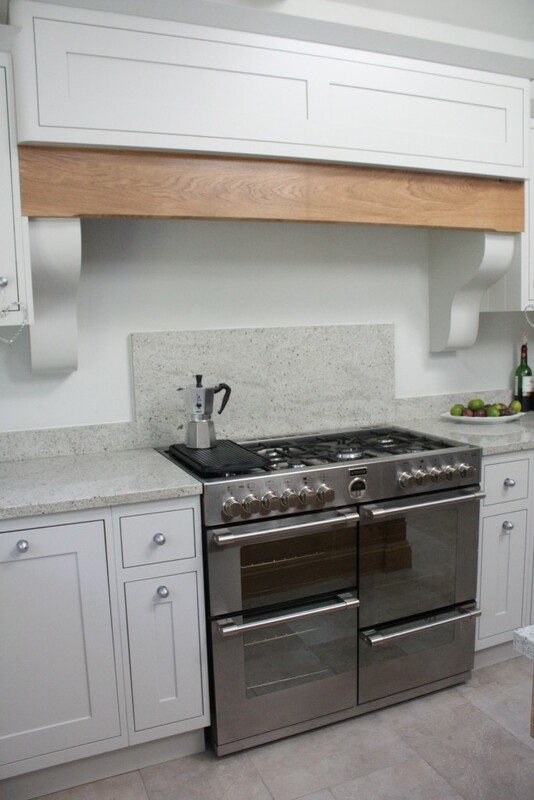 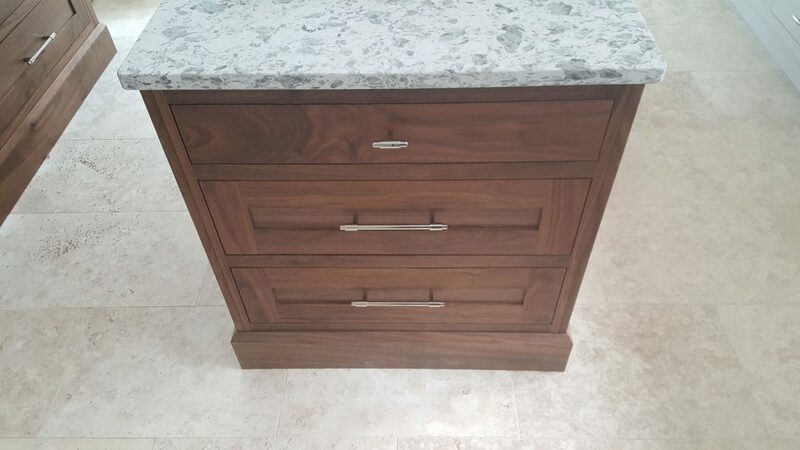 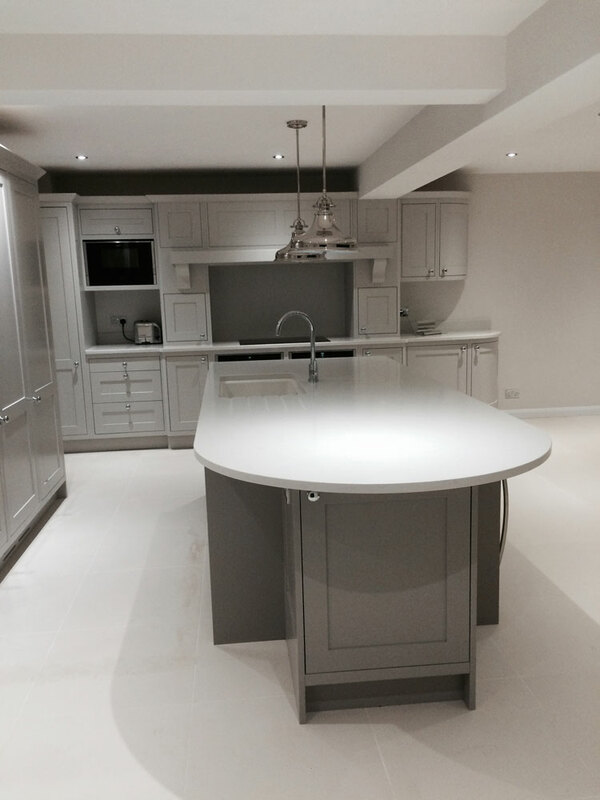 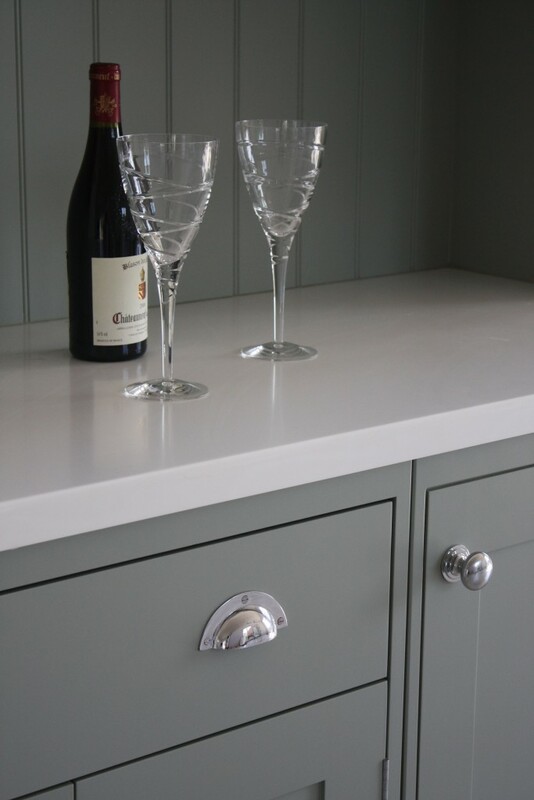 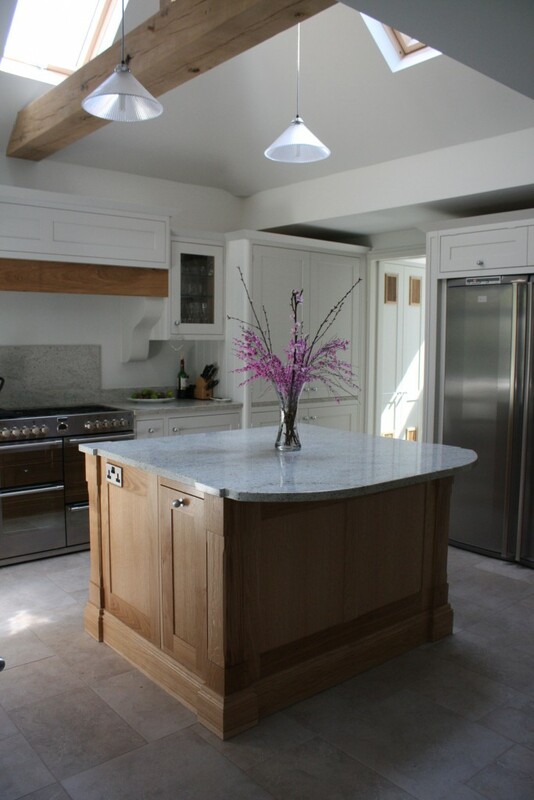 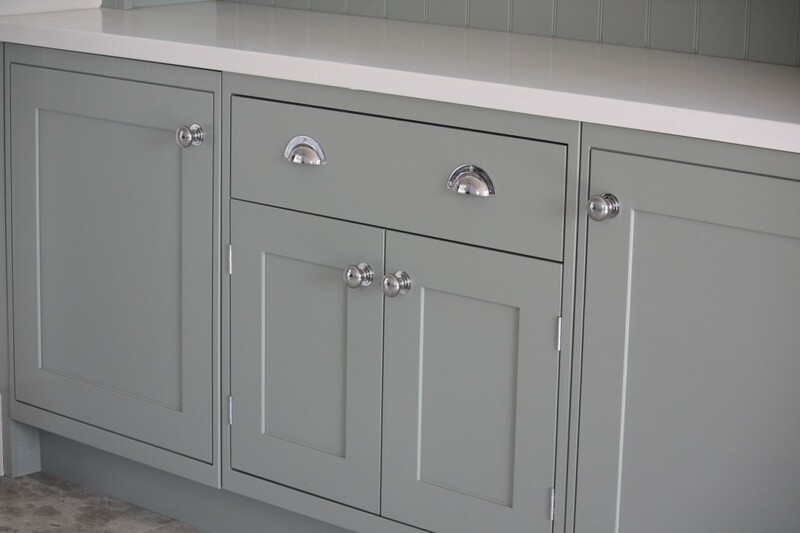 Whatever your aspirations, we design bespoke handmade Kitchens that will be the envy of your all your guests.